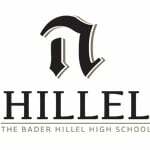 Take a look at some of the reasons students love their experience at Bader Hillel High! "It was clear to us at all times that these were people who really cared; people who loved to teach, to inspire, to give and to share. This, in turn, created a student body that loved to learn, loved to give back, and loved to grow." "It has really been perfect for me...really allowed me to go at my own pace. It is truly individual and personalized learning - allowing you to thrive without worry." "By utilizing the advancements of modern technology and tapping into the great strides made in online schooling, we aregiven access to more general studies courses and electives than any other Jewish high school around!" "Every Torah concept we studied had a practical lesson and application to our day-to-day lives. A big part of the curriculum focused on putting what we learned into action." "The tailored Judaic curriculum that was planned for me truly fit where I was coming from and allowed me to quickly climb the rungs of Torah learning." "The way we were taught at Hillel High, the acceptance, the fire, truly draws one in. I have never before asked so many questions, felt so connected, felt so alive as I have at Hillel High." "I found my home here at Hillel High. THIS year in THIS school has been THE BEST YEAR I HAVE EVER HAD." 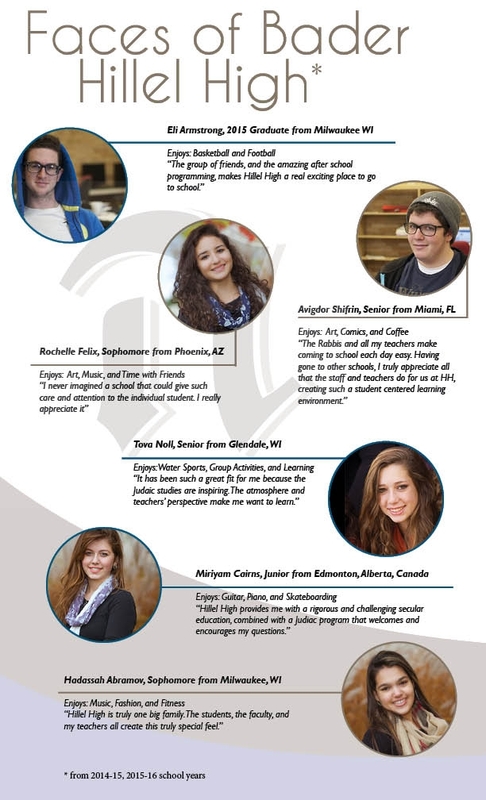 "With its small classes and individualized attention, Hillel High was very focused on making sure that we had what it took to compete at every level and that we were given the best opportunities to be accepted at the best universities." "Hillel High not only encouraged us to have big dreams, it showed us how to develop the motivation to pursue those dreams and provided us with the wherewithal to achieve those dreams."